The Mughal Empire reached dizzying heights of prosperity by providing safe havens in their crown lands to hardworking peasants. 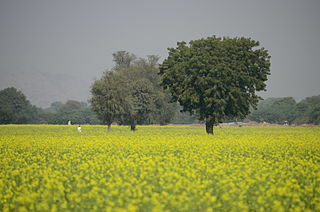 From here emerged the agricultural powerhouses of the Mughal Empire. Present day India is still mainly an agrarian economy.